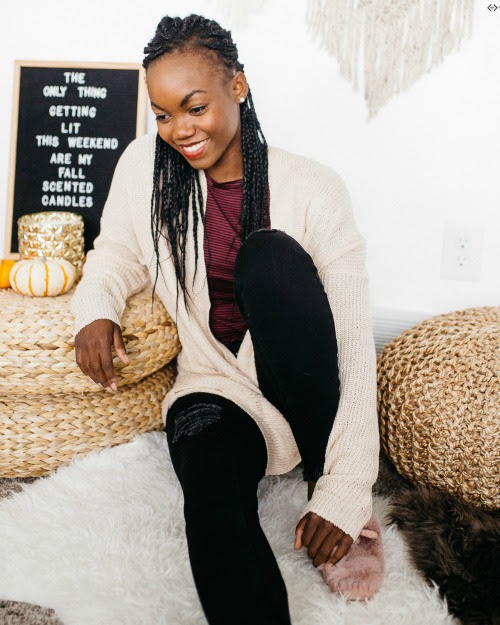 Today, Fashion Friday you can score 50% OFF of some of Cents of Style's best selling and personal favorite sweaters and cardis! 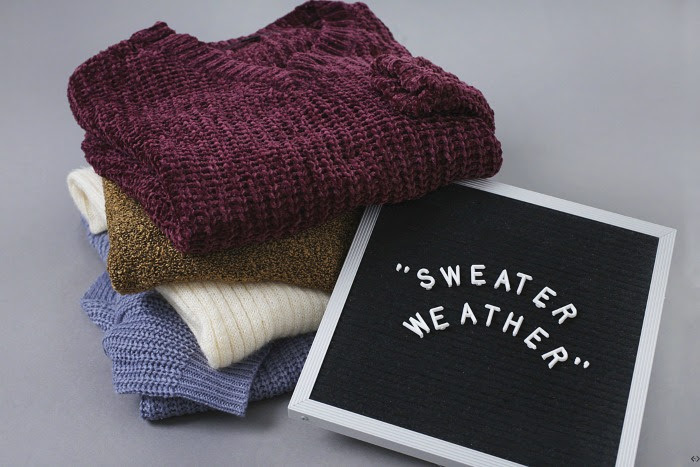 It is officially sweater season and we want your readers to be prepared! We have options ranging from $9.99-$19.99! with NOTHING OVER $20.00! 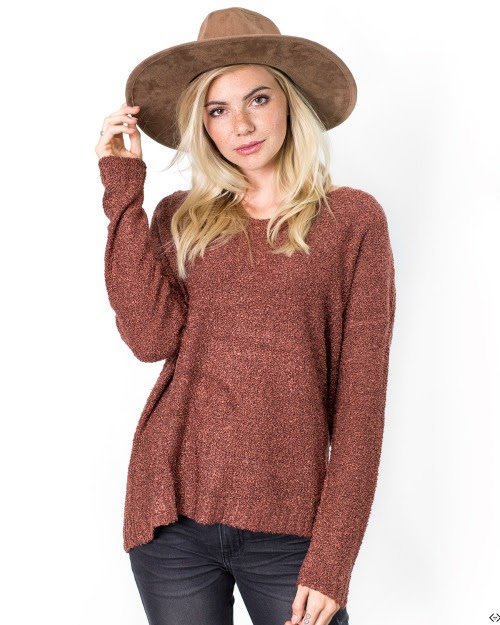 The code is FRIDAYSWEATERS and it takes 50% OFF the lowest marked prices on all Fashion Friday sweaters! The code is active 11/09/18 and expires 11/12/18 at midnight. Don't forget the FREE Shipping!